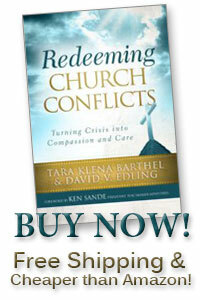 Why do many Christians fuel church conflicts rather than turn and pursue peace? My church is having HUGE conflicts over homeschooling vs. public vs. Christian education. How should I respond?